Everyone uses text messaging outside of the office. Whether to text a spouse, “could you pick up the bacon?” or text a colleague, “I’ll be 10 minutes late,” texting is super convenient and often times easier than making a phone call. But using text messaging in the clinical setting, to communicate with patients or colleagues, requires a greater level of care. Thanks to HIPAA, the act of sending short messages is treated the same as sending an e-mail. 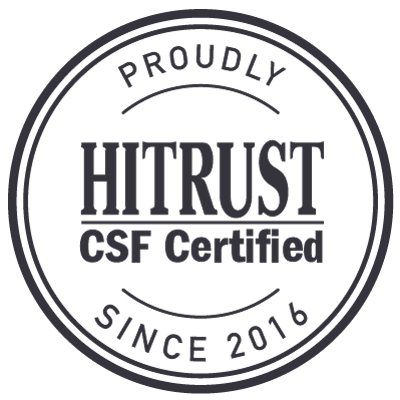 Security measures such as encryption must be put into place to shield protected health information from being usurped by hackers or other third parties. Also: What might seem innocuous to a physician or practice manager could potentially violate HIPAA rules, depending on the content of the message or what information is revealed. All of these concerns have fueled the market for secure messaging applications that allow doctors and other healthcare workers, as well as administrative staff, to text each other and patients without worrying about violating privacy laws. 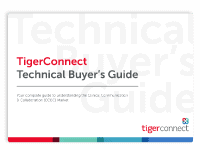 One of the vendors in this emerging space is TigerText, which offers secure mobile messaging platform that helps healthcare organizations and other businesses improve work flow and reduce risk. 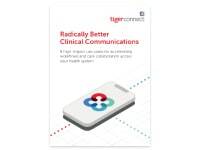 At HIMSS13, TigerText unveiled a new service called TigerConnect, which lets any organization use the power of secure messaging to reach any colleague, customer, or partner in real time. By using the platform, which “feels like BlackBerry Messaging for the enterprise,” physicians can coordinate care with each other through messages that are encrypted at transit and at rest, CEO Brad Brooks told Physicians Practice. The platform also allows clinicians to send messages based on their respective corporate e-mail addresses in lieu of personal phone numbers. While using an intra-office messaging app might appeal to some practices, others want to be able to leverage the convenience of text messaging for their patients. 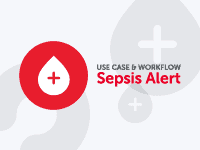 Two potential examples : practice staff sending appointment reminders to patients, or physicians using text messages answer basic patient questions. In addition to using a security messaging app, practices might want to consider other measures.